Under the influence of fluctuated international market situation, the China’s futures market of iron ore shocked in a narrow range. Traders quotations in the morning remained stable compared with that of previous day, while prices of partial specifications were down by RMB5-10/wmt. In Tangshan, PB fines and Newman lumps quoted at RMB460/wmt and RMB665/wmt respectively. 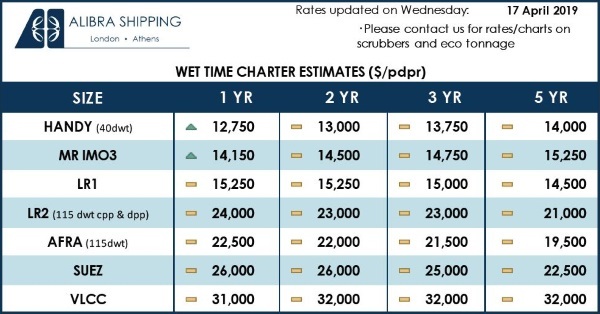 As for Shandong, prices of PB fines, Yandi fines, MAC fines and Ukrainian concentrate were settled at RMB455/wmt, RMB400/wmt, RMB450/wmt and RMB690/wmt respectively. Affected by the futures market, traders were active in making offers. While one of the participant expressed that due to the low market price as well as low profits at present, he will not sell the stocks at once. As for steel mills, they kept buying resources according to their own demand. 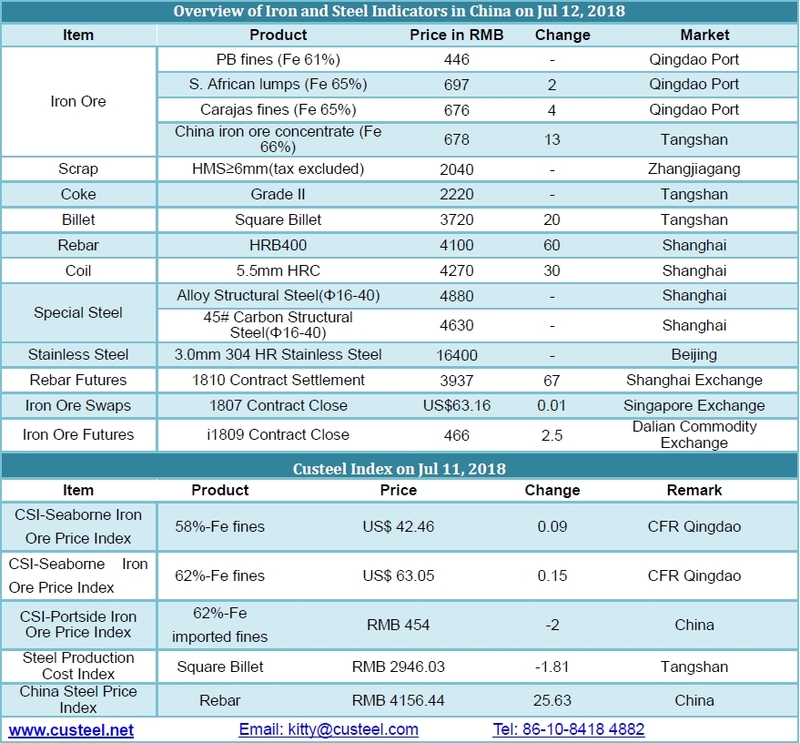 As steel mill’s futures resources are to arrive to port recently, plus the production control policy in Tangshan, the spot price of iron ore is predicted to turn weak. A large number of transactions gathered in North ports. In Shandong, the main trading specifications are PB fines, PB lumps, Jimblebar fines, Newman fines and lumps and Brazilian iron ore with low aluminum is highly favored among steel mills. 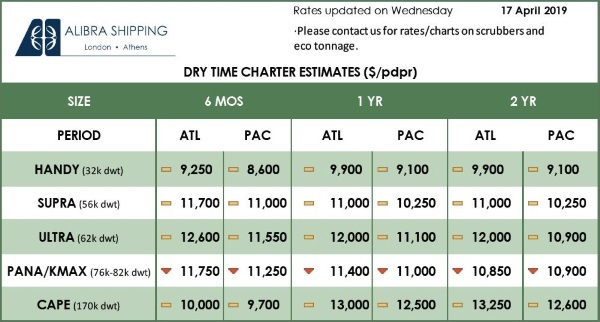 On account of the environmental protection policy and the international trade situation, the imported iron ore market is predicted to be range bound at a low level in a short time.